The official iPhone app for Still Waters Revival Books. This free app allows you to browse and search through the sermons of our ministry and stream immediately or download for later listening. 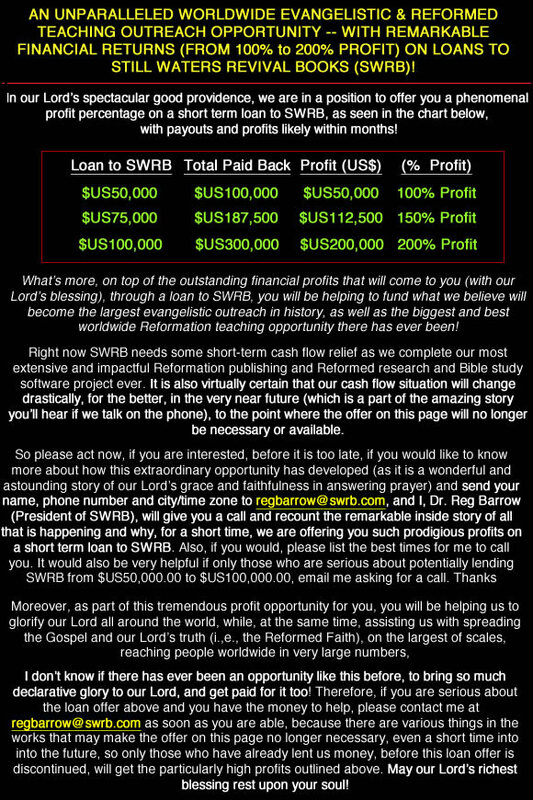 Click here to download a copy of the Free SWRB iPhone App.